This article was prompted by the Italian Government’s recent decision to stop embarking vessel protection detachments (VPDs) on board Italian vessels. This decision was related to the well-known Enrica Lexie case, which involved a dispute between Italy and India regarding two Italian marines for the alleged killing of two Indian fishermen in 2012. 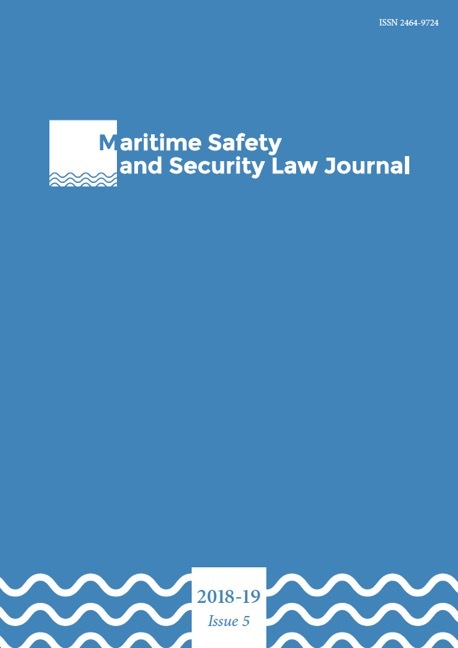 Since 2010, the possibility to embark VPDs on board commercial ships as a means for countering pirate attacks has been greatly discussed within international fora. Such a possibility was addressed in the 2011 IMO Best Management Practice as ‘the recommended option when considering armed guards’ on board. Yet, since 2011, this approach has proved to be controversial. While VPDs have proved to be effective in the Italian experience, a host of sensitive legal issues have arisen, and the present contribution aims at addressing them. This article will first provide an overview of international practice concerning VPDs. Secondly, it will focus on Italian state practice, highlighting its key points and drawbacks through a critical analysis of the thorniest issues. Lastly, some concluding remarks will be made regarding the opportunity for other countries to follow the Italian example.